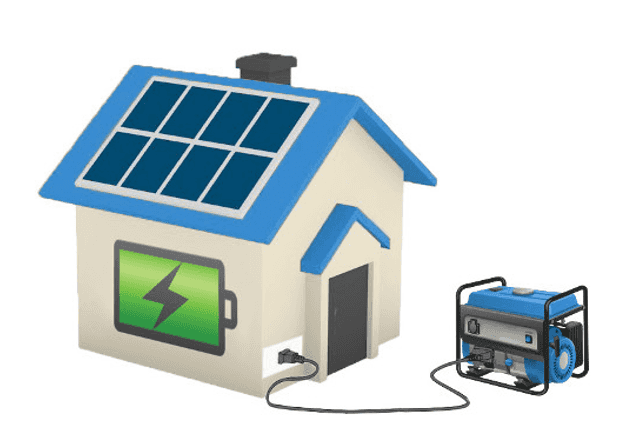 If you’re thinking about investing in solar for your home, choosing the type of inverter for your PV system is one of the most important decisions you’ll make. 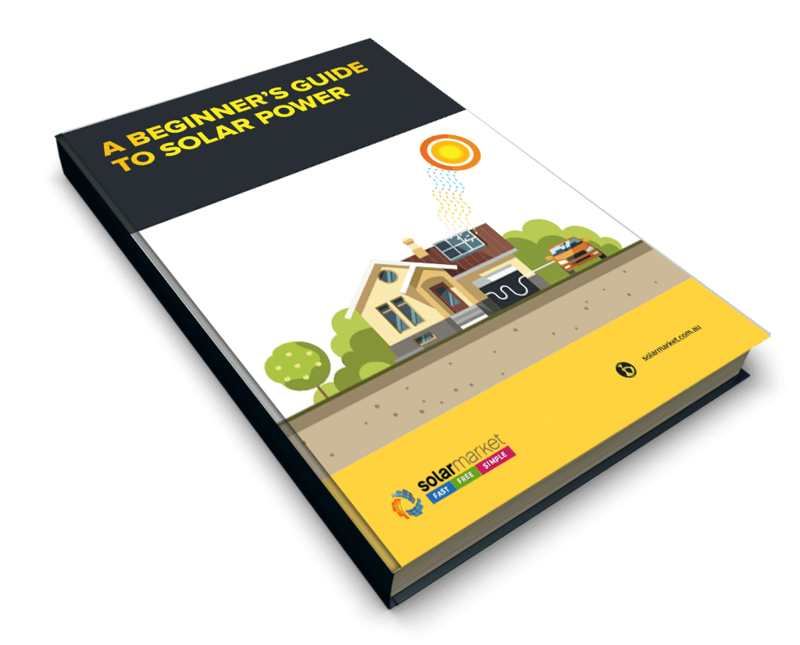 To help you make a well-informed decision, Solar Market has written a series of blogs reviewing four of the most commonly sold solar inverters in Australia, including Fronius, Sungrow, Enphase and SMA. In order to give a balanced review, we’ve taken into account several criteria including company background, sustainability practices, product range, warranties, and pricing. To find what we rated Fronius inverters, read on. With its origins in battery chargers and welding transformers extending back to 1945, and their first inverter manufactured in 1995, Fronius is one of the oldest and most respected inverter manufacturers in the world. Headquartered in Austria, and with nearly 4,000 employees working across 24 countries around the world (in addition to representatives in over 90 countries), Fronius inverters are also one of the only brands compatible with Tesla Powerwall. Fronius opened its Australian office in Melbourne in 2010, where it facilitates all warranty and service requirements. All Fronius inverters and associated products (including solar batteries) are manufactured in Austria. Fronius’ core values of community, profitability, innovation, sustainability and quality consciousness lie at the heart of the organisation’s business model, fuelling a corporate-wide respect for the environment, economy and society. Following an external audit, Fronius achieved ISO14001 certification for its environmental management system in 2014. Efficient, dependable and powerful, Fronius grid-connected inverters are amongst the most sought-after in the solar industry. Fronius stock inverters 1.5 to 27.0kW in size, for both single and three phase power supply. Fronius Hybrid Inverters allow solar electricity to both power your home and be stored in a solar battery to be drawn from later. The three-phase inverter Symo Hybrid is currently available (with power categories ranging from 3.0 to 5.0kW in size), and the single phase Primo Hybrid is set to be released in early 2017. Homeowners can monitor their Fronius products with ease thanks to the online portal Solar Web, and corresponding app. More in-depth monitoring options are also available. All Fronius inverters come with a 5-year warranty, that can be extended by an additional 5 years, free of charge, when you register your inverter online (this offer expires March 31, 2017). The cost of an Fronius inverter 3 to 5kW in size would set you back around $1300 – $1700. With more than 70 years of experience in the manufacturing industry (more than 20 of which involve manufacturing solar inverters), several awards, a solid commitment to sustainability, and rock-solid reputation for quality and reliability, purchasing a Fronius inverter is a very safe bet. We’re awarding their products a 4-star rating and would be happy to install Fronius products in our own homes, as well as recommend them to family and friends.